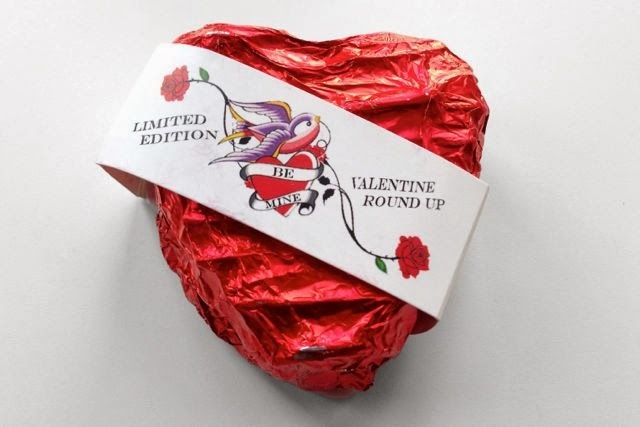 Limited Edition heart-shaped vegan wagon wheel, from the February Vegan Tuck Box. We've previously reviewed Ananda's gelatine-free wagon wheels, but this heart shaped cutie is worth its own review. 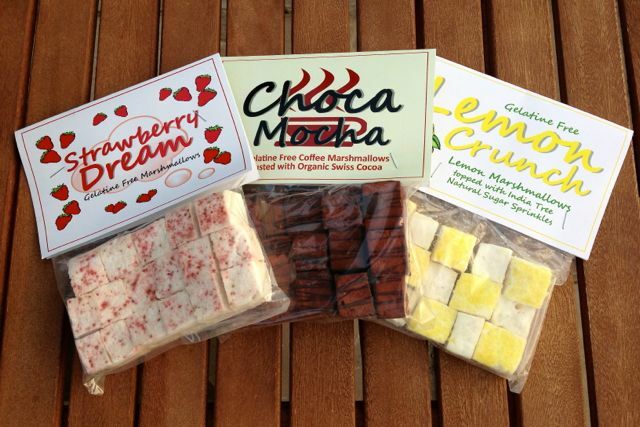 Your Vegan Valentine will be yours forever if they get one of these this Friday. 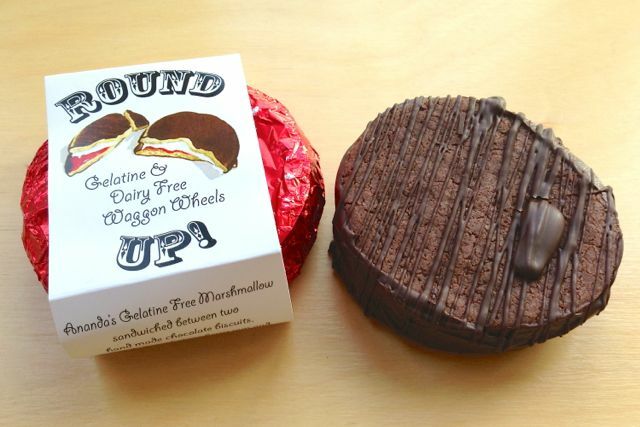 Vegan Wagon Wheels or Vegan Moon Pies for US readers. 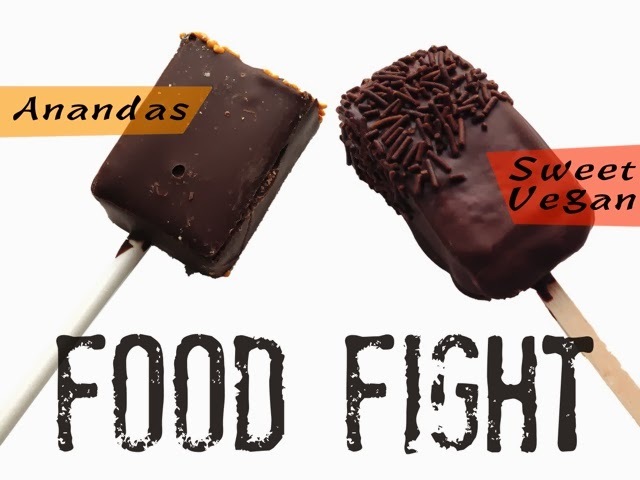 Ananda's is an artisan confectionery producer based in Derbyshire. They mainly make marshmallows, which is probably why they chose to make Wagon Wheels, with their marshmallowy middle. How do they compare to the ones you may remember?